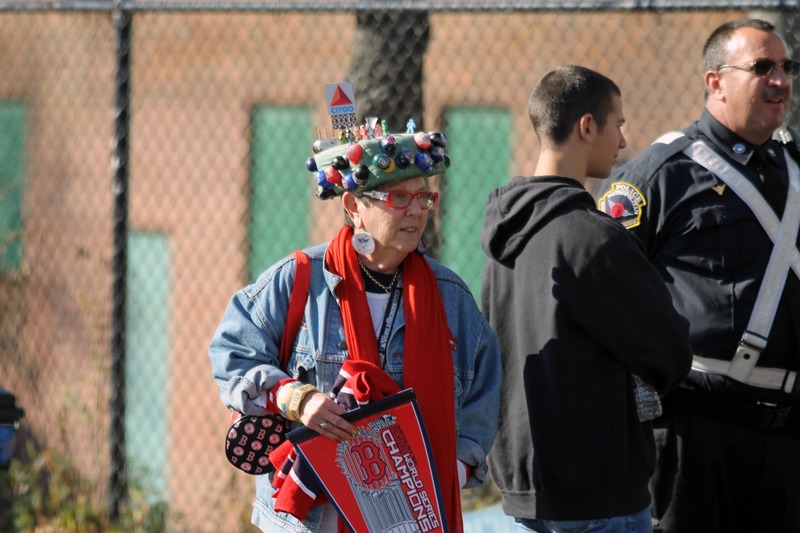 Big-Time Fan, Red Sox Rolling Party | Stop. Look. Shoot.